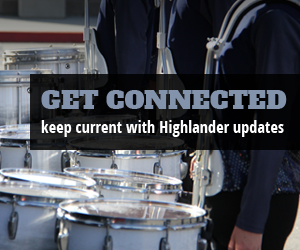 Once a Highlander's marching days are done, they move on to being a member of the community and of the Helix Highlander Music Alumni Association. 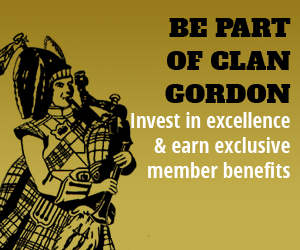 The Helix Highlander Music Alumni Association is designed to encourage the continuation of the fraternal aspects of being a Highlander, and provide alumni support for the operations, aspirations, and logistical needs of The Helix Instrumental Music organization. Toward that end, the Helix Highlander Music Alumni Association has help put together the annual Helix Instrumental Music Association Dinner Auction. It is our long term goal to put together a Helix Highlander Music Endowment Fund, a long-term financial instrument for The Instrumental Music Program that pledges endowed support for the music program at Helix. We are in the process of updating our information and features to provide the best experience possible for our alumni. In the coming months a full interactive alumni database will be added to the website with complete and updated information. Be sure to check back soon for updates to this section.